The Global Institute for Water Security, based at the University of Saskatchewan, will host the Secretariat of the Water Future-Canada Node. This is an exciting development as the node will be the first one based in North America, offering the opportunity to expand on water research at a higher capacity, and lead the way in further expanding the newly formed network. Members of the newest node of Water Future met earlier at the Global Institute for Water Security (GIWS) during May 2016 in Saskatoon, Saskatchewan to design the activities of Water Future, and explore the needs, benefits and options for developing a western Canada node. In attendance were representatives from Future Earth, the University of Manitoba, the International Institute for Sustainable development (IISD), the Water Security Agency, and the City University of New York (CUNY), amongst others. The University of Saskatchewan was awarded $77.8 million from the Canada First Research Excellence Fund (CFREF) to lead the “Global Water Futures: Solutions to Water Threats in an Era of Global Change” initiative—the largest university-led water research program ever funded worldwide. The aim of Global Water Futures is to transform the way communities, governments and industries in Canada and other cold regions of the world prepare for and manage these increasing water-related threats. 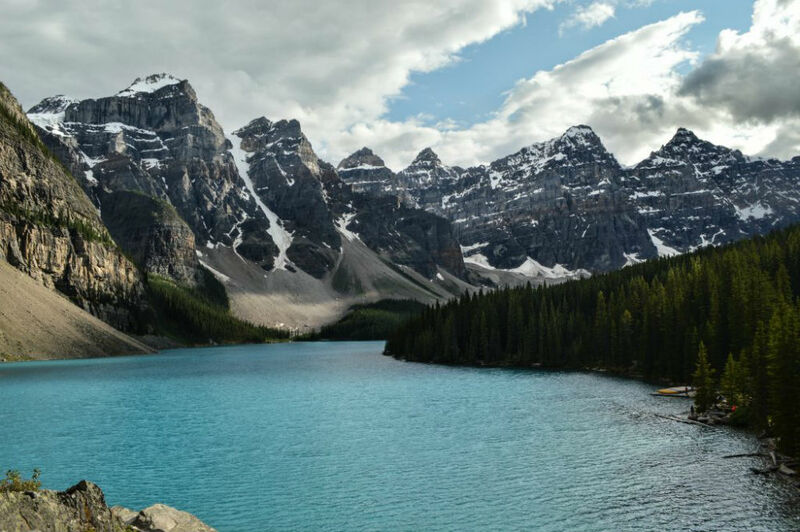 The node will work over the next few months to create introductory reports on the four themes, which will in part help to form the basis of the next stage of work of the Canadian node of Water Future. Baseline research: Understand the concept of transformative governance through literature review. Develop a shared conceptual framework that articulates key components of transformative watershed governance for sustainable development, including common barriers and opportunities. Comparative analysis of watershed governance for western Canada: Based on framework, identify appropriate case studies for systematic and comparative analysis. Undertake applied research in each case to test the framework, identify critical management opportunities and barriers, and suggest improvements in the institutional arrangements in western Canada. Information for transformative governance: Aligned with the overall theme of the Water Future programme, this aspect will have an emphasis on compiling data and information for decision-making including open data and reporting systems and their use by stakeholders. Ensuring that information is accessible, credible and informs accountability is a foundation of good governance and will form part of this work. Consider whether citizen science can be used to inform management systems. Tools and capacity building: To facilitate networking and replication in other nodes across the world, we will aim to translate the research and findings into tools or modules for communication and replication.